We recently published a post all about crown molding—you know, the trim installed along the top of walls to add decoration and, not incidentally, hide the often messy line where walls meet ceiling (see Remodeling 101: What Is Crown Molding? Plus, What You Need to Know). We still had lots more questions about moldings, so we went back to architect James Dixon, a self-professed “moldings fan” who specializes in restoring Manhattan apartments and building and renovating country houses (he’s also a member of the Remodelista Architect & Designer Directory). This time we’re tackling door and window casings, the trim around interior doors and windows. Read on for a quick guide, whether you’re remodeling or building new. Above: Three of the main kinds of molding in Justine’s bedroom: door casings, window casings, and baseboards. Photograph from DIY Project: Limewashed Walls for Modern Times. Besides crown molding, what other types of interior molding are there? A house can have many different moldings, Dixon explains. One type is the trim, or casings, around doors and windows. Baseboards are also molding, and sometimes molding is installed on walls as chair rails and picture rails—or just to delineate a space. In most cases, these types of molding are less elaborate than crown molding, which can be extraordinarily detailed. And they’re usually made of either wood (rather than plaster) or a composite like MDF (medium density fiberboard). Above: Door casing (plus an added Shaker peg rail) painted in Farrow & Ball paint in Meredith’s San Francisco apartment. Photograph from A Room Finds Its Purpose in Farrow & Ball Paint. What are door and window casings? This trim serves the same function as crown molding, says Dixon: “It started as a way to cover the gaps when you have a hole in the wall for a window or door, and later acquired a more decorative character.” The trim also protects the plaster walls, especially around an interior doorway. While today most door and window casings are made of wood, historically the material was stone or marble. 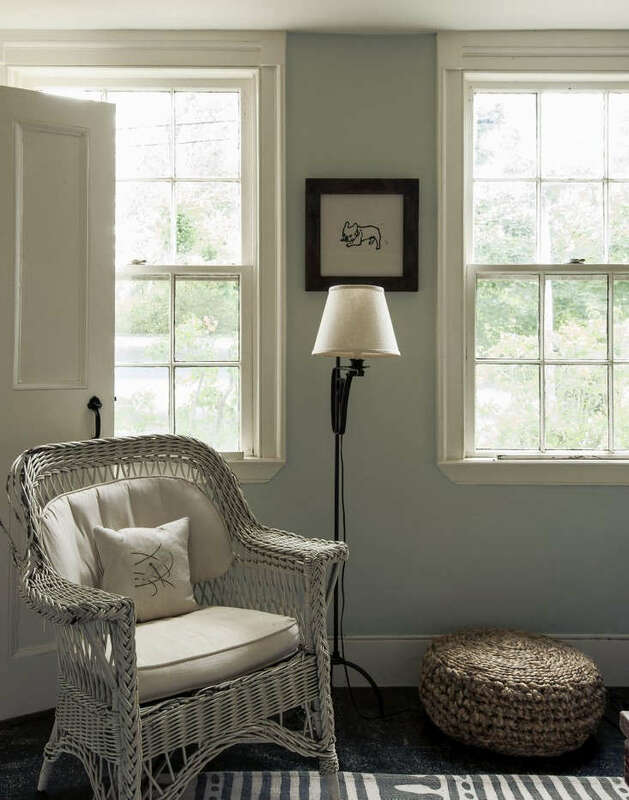 The Soulful Side of Old Cape Cod: Justine’s Family Cottage. Photograph by Matthew Williams. Should these casings look like other moldings in the room? There’s a whole theory behind choosing and positioning molding, with very specific rules to follow. (You may not have to consult the “bible,” C. Howard Walker’s 1926 Theory of Mouldings, but it’s still in print if you need it.) “In order not to have molding look odd, you have to consider things like room size and ceiling height,” says Dixon. “All the trim in a room should be part of the same family, with similar detail and proportions. If you have elaborate crown molding and very simple door casings, for example, it’s not going to feel right.” But once you know the rules, he adds, you can get creative. 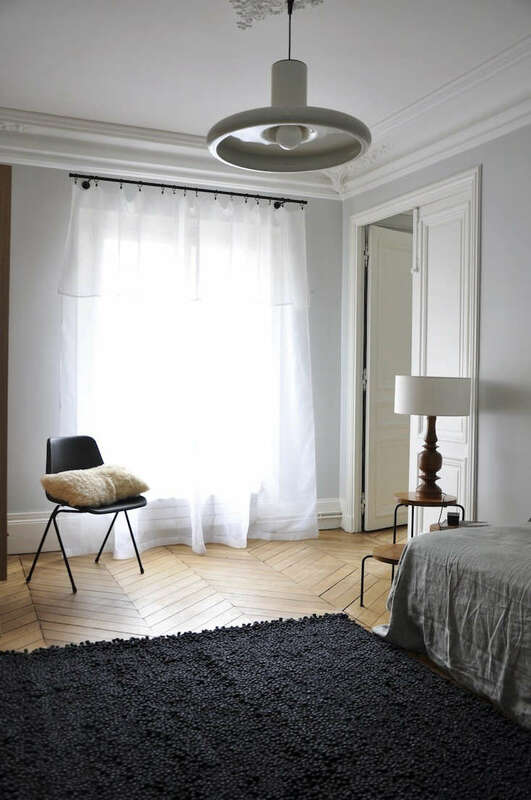 Above: Photograph from A Grand but Understated Flat in Paris. What color should I paint my door and window casings? What are some tricks for using door and window casings? “The Italian architect Andrea Palladio was a master at putting false windows on a building’s facade to create symmetry,” says Dixon. 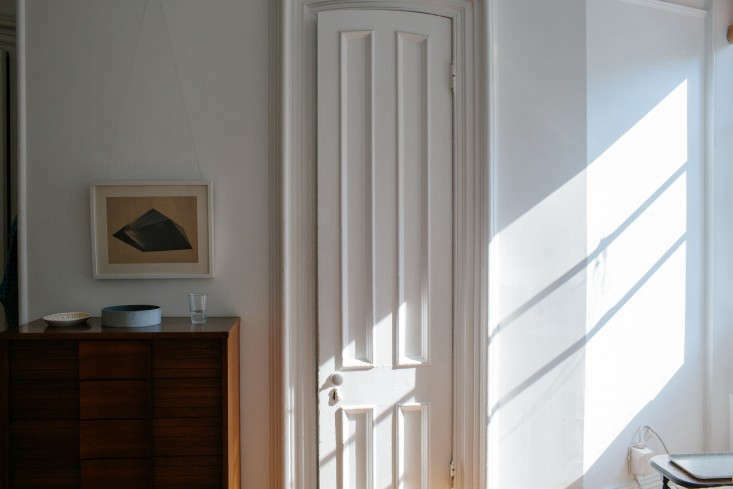 “You can do the same thing inside with moldings—say, adding closed shutters to create the illusion of a window where none exists.” Or, if you have a doorway on only one side of a room, you can put molding on the facing wall to make space look like a second doorway. 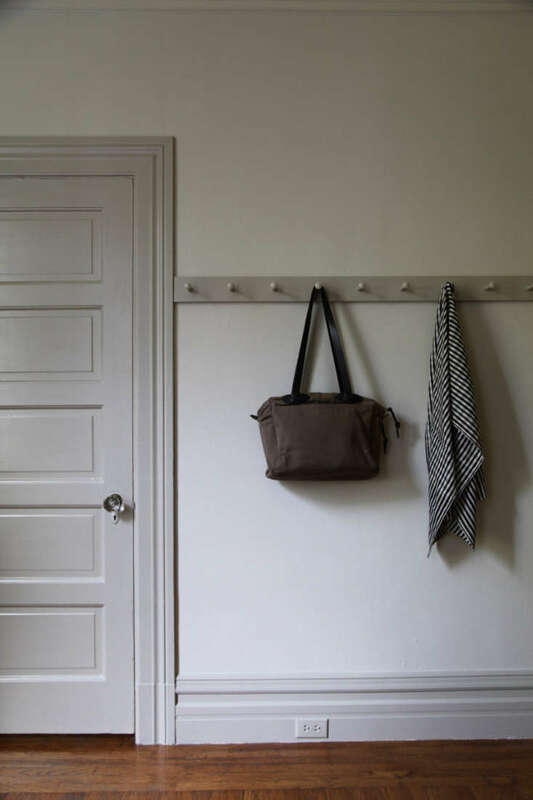 Above: Photograph of interior door casings from Designer Lena Corwin at Home in Fort Greene. Is there anything else I should know about door and window casing? And there are still more types and styles of molding. If you’re curious, check out Dykes Lumber Co., founded in Manhattan in 1909. “The Dykes catalog has every kind of molding in every category,” says Dixon. “For people who live and breathe this subject, it’s considered the industry bible.” Along with Theory of Mouldings, that is. 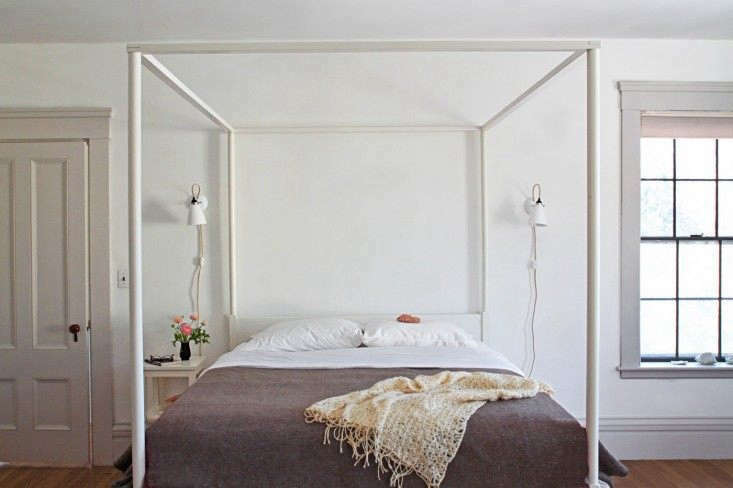 This article was written by Barbara Peck from Remodelista and was legally licensed through the NewsCred publisher network. Please direct all licensing questions to legal@newscred.com.